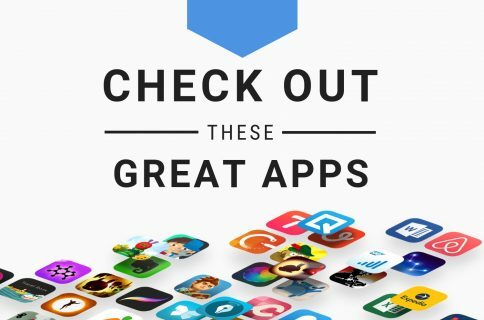 This week’s edition of our Apps of the Week roundup features an app to help you save money while shopping online, a digital vinyl shopping buddy and a simple-yet-beautiful habit tracker. And as always, we’ve selected two great new games for you to check out. The Kiindly cashback and free coupon app is a neat combination of shopping and saving. 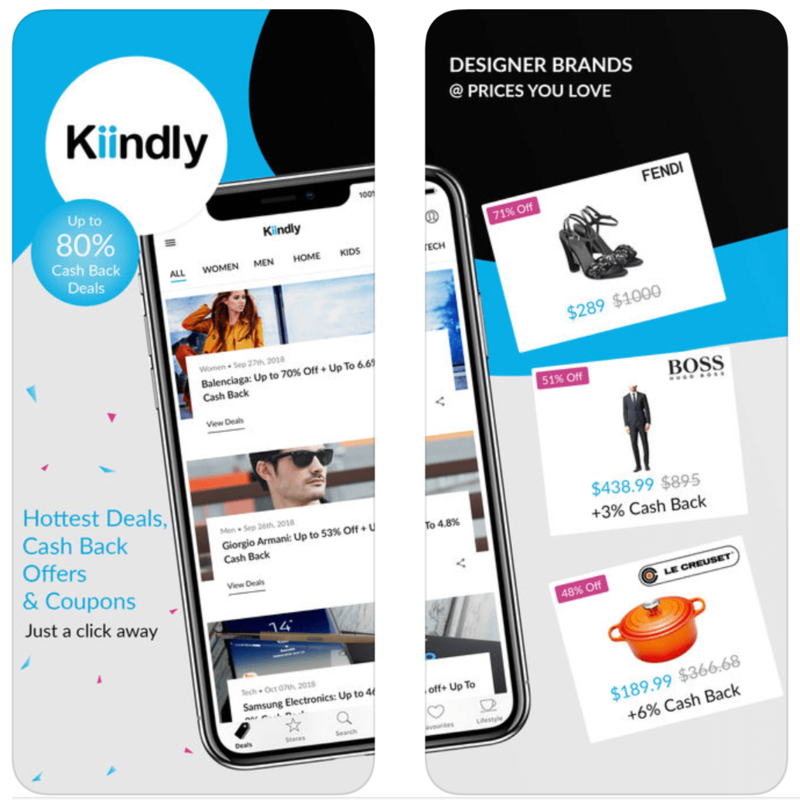 In comparison to other cashback/coupon apps, Kiindly helps you maximize savings by bringing together the lowest prices, best deals, cash back rewards and coupons into one convenient spot. 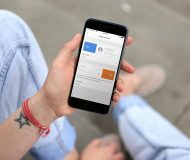 Using AI, the app pulls in discounts on over 25K brands from 1,200+ stores. If you like saving money, this is definitely something worth checking out. 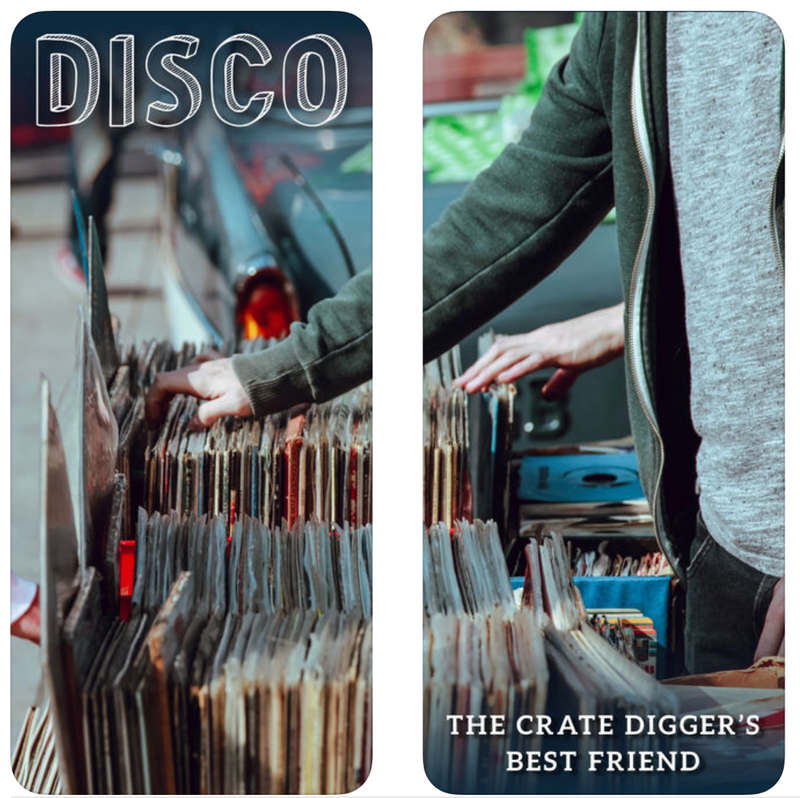 Here is a very niche, but also very cool app called Disco FM. It allows you to see a track list and hear song previews from vinyl records. All you have to do is type in the album name or catalog number, or snap a pic of the barcode, and like magic Disco FM pulls up a full track list with audio previews. So if you ever find yourself thumbing through a crate of vinyls, you definitely have to check out this app. We’ve highlighted a number of habit-tracking apps over the years, but there is always room for more. 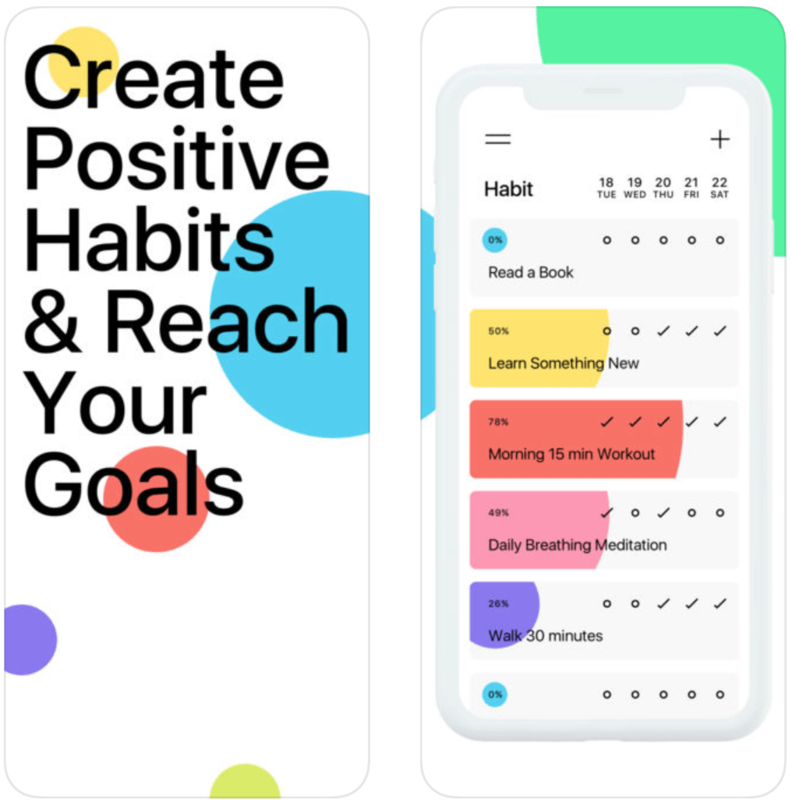 Habit is a sharp-looking app that helps you create and maintain good habits, allowing you to achieve long-term goals. 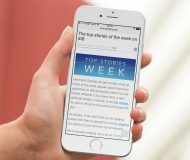 Features include a beautiful, easy-to-read UI, built-in calendar, support for notes, motivational quotes and reminders. I especially like that the app isn’t loaded with IAPs or monthly subscriptions and it’s completely ad-free. 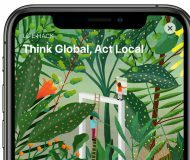 Plus the developer says a lot more features are on the way. 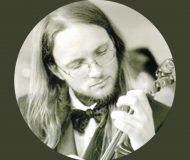 Yearning for a puzzle game that really challenges you? 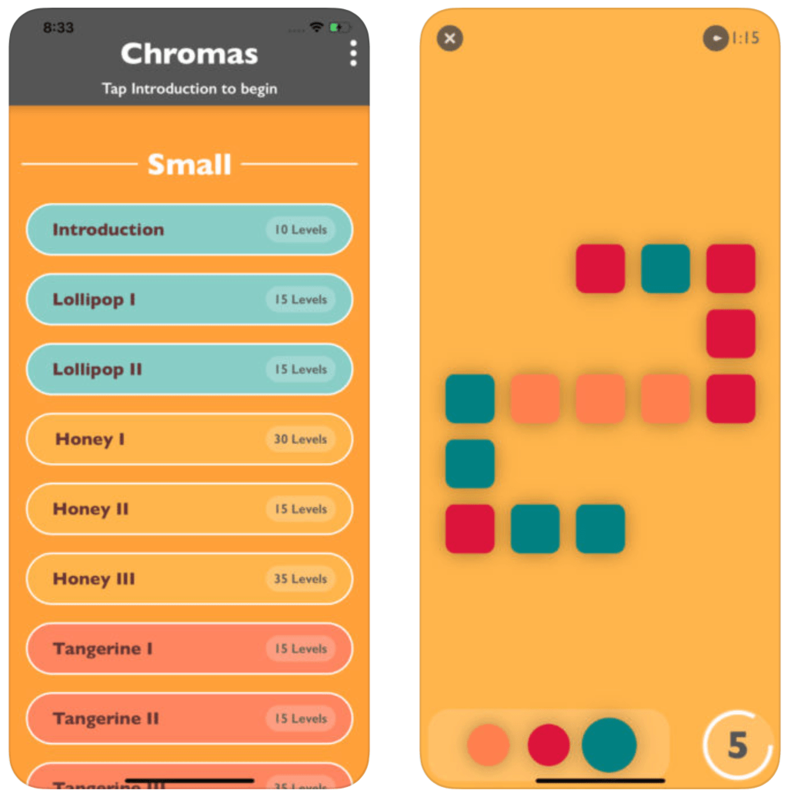 Meet Chromas, a fresh take on the grid-based puzzle game with a unique twist. Learn how to play in under 5 minutes and enter a world of colorful challenges. Tap a block to change its color, and once three or more blocks of the same color align, they can be destroyed. You get the idea. 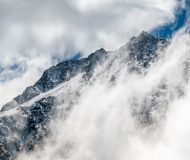 There are over 360 levels, ranging in difficulty. If you like puzzlers, this one seems like it’s worth checking out. 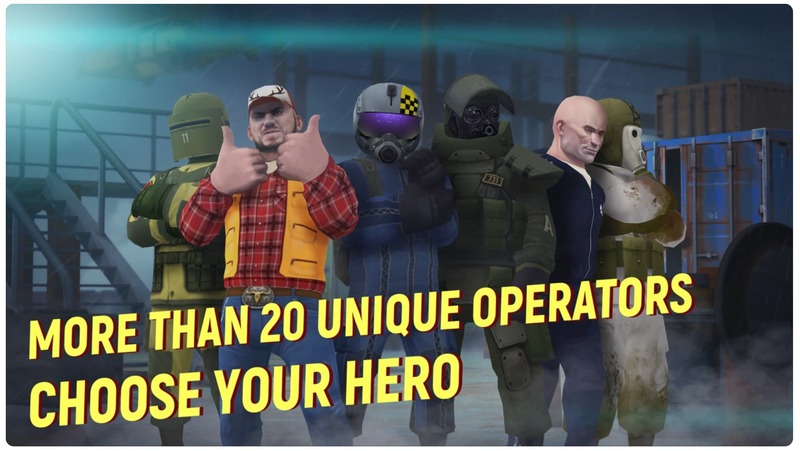 Grab a car, pick up your friends and fight your foes in this intense 5v5 mobile shooter with real-time physics, destructible environment, and fast-paced battles. Tacticool features 5 dramatic maps, 20 unlockable and upgradeable characters, 50+ weapons and equipment, and hundreds of unique tactics. I don’t know if this one needs any more explanation. If this sounds like your kind of game, definitely check it out!